The question is whether bug is the right word, or whether it's just a matter of the window transparency features we need not being supported on certain platforms. ldd $(which emby-theater) | grep "not found"
Did you know of a solution for this? When I use ET for Linux it "Bleeds" over everything and I have to Minimize it in order to use any other things like this Browser....Ubuntu 18.04 ET 3.0.4 ....Once I minimize it I can hear sound but I can't get the viweing Window back without killing the task and restarting. Edited by EODCrafter, 28 October 2018 - 08:07 AM. Both systems have the exact same results independent of GPU. Now I get video and audio, and the control overlay. Hope this helps someone else too. Well, it worked the first time.. But subsequent times, I'm getting the same previous result... Weird. I was sure I had the dev package installed, but I am thinking I probably didn’t. I reinstalled with --install-recommends and it fired up no problem. The A95X I was testing on isn’t mine, so it’s been returned to Android and given back to its owner - with the ATVX ROM and the Emby TV APK, its an awesome experience. I have a couple of A95Xs on the way and will test more soon. Edited by ellnic, 30 October 2018 - 04:41 PM. Edited by EODCrafter, 02 November 2018 - 12:15 PM. When you say from Ubuntu to Unity, you mean from Gnome from Unity? So this is probably another GTK related issue... 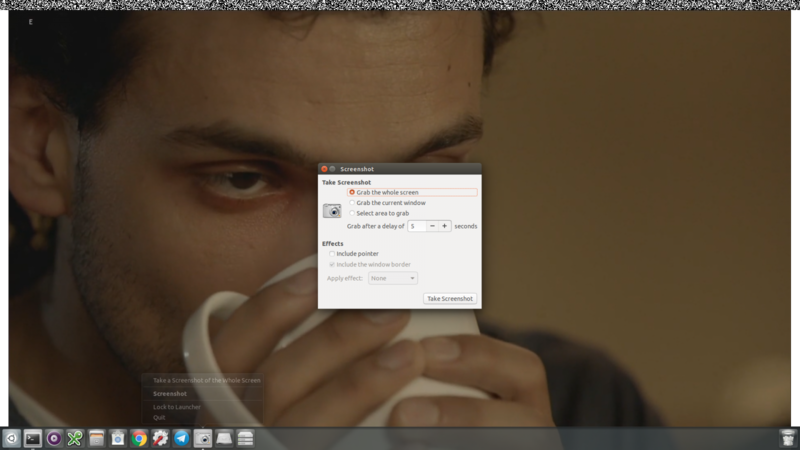 I also had problems with some GTK deps.. although not the same thing. Edited by ellnic, 02 November 2018 - 12:07 PM. Nope...They have Ubuntu Desktop and Unity Desktop in Ubuntu 18.04. Ubuntu may have been called Gnome at one time but it's not like the old Gnome I used to use.....Gnome classic fallback/flashback....something like that. Edited by EODCrafter, 02 November 2018 - 12:13 PM. ERROR: ld.so: object 'libgtk3-nocsd.so.0' from LD_PRELOAD cannot be preloaded (failed to map segment from shared object): ignored. They may be calling it Ubuntu desktop, but since 18.04 it’s practically vanilla gnome again. They ditched unity and gnome is back. In any case, these all point to libgtk issues me thinks. Edited by ellnic, 02 November 2018 - 12:22 PM. It's some kinda weird overlay issue cause I couldn't even click to on the SS button to show it worked after I rebooted but will return again somehow...Is there any way to force the video to always be in front no matter what? Looks like it could be related to the overlay issue I am seeing when playing audio. The album artwork gets stuck in front of everything and won’t go. Everything behind still moves and behaves as it should, but the foreground is wrong. I am not even sure if the album artwork was meant to be displayed in such a manner, even if just for a second. Have a look a few posts back for Kirby picture. It's back...I closed it out and opened it again and now I don't see any Video, just sound. I'm sure the video is there, I just can't see it cause it's blocked by the user interface for ET. How do you reset this without re-booting? I can add that to a script to run ET. I haven’t found a way without a reboot - or rather, it’s quicker to just reboot would be a better way to put it. Probably something to do with x server, you could restart that and see. I’m only playing with ET at the moment, my clients are still Android or iOS. Edited by ellnic, 02 November 2018 - 12:32 PM. Well I tried Nvidia Proprietary, X-Server you name it and can't get it fixed....Thanks for trying! Edited by EODCrafter, 02 November 2018 - 12:50 PM. 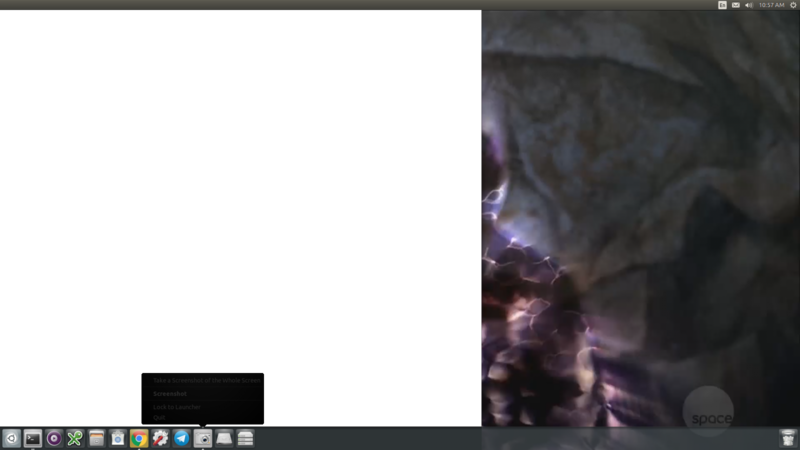 I’ve just tested on Xubuntu cosmic amd64 and the movie is mostly behind a black box that appears to hold the cover art and controls when the cursor is moved. You can see about 10% of the movie around the edges. This seems to be a fairly widespread issue. I’m sure it will be fixed soon. Edited by EODCrafter, 02 November 2018 - 07:31 PM.